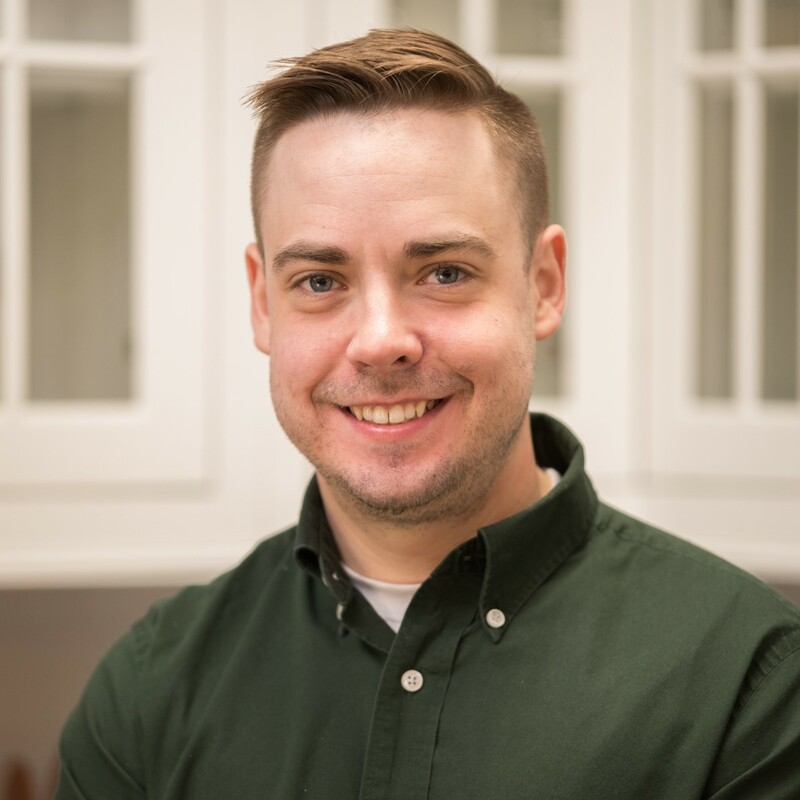 As the owner of Fahy Kitchens, Bob Ryan works directly with customers on kitchen designs, bathrooms and other spaces, and is also involved in the daily operations of Fahy Kitchens. Bob works with many local contractors and their clients to create an intricate personalized space. As a designer, he meets with his customers to listen, observe, and acquire as much information possible to create a plan that is right for their space and budget. Outside of work, more than anything else he loves spending time with his wife Alli and their children, Colin, Daniel, & Nora. The Ryan family makes their home in New Hartford. 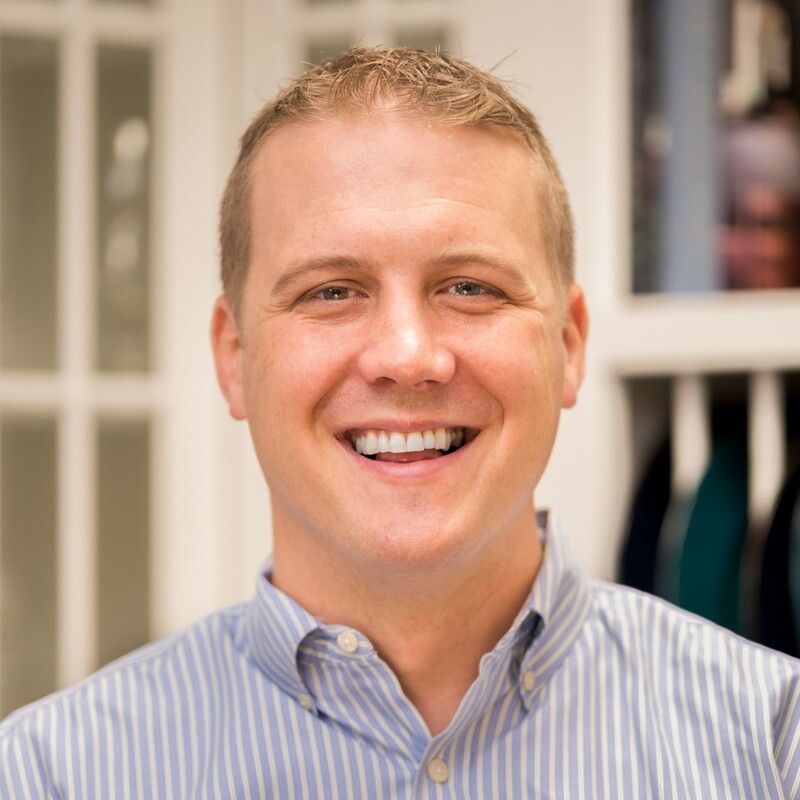 As a kitchen and bath designer at Fahy Kitchens, Dan is passionate and enthusiastic about helping his clients visualize, create and bring to life the dream space they have always wanted. A 2005 graduate of Holland Patent, Dan went on to obtain his Bachelor’s Degree in music from Oneonta State University in 2009. Outside of work, Dan is very active in the community and enjoys spending his time with friends and family. He resides in Yorkville, NY. Caroline joined Fahy Kitchens in the spring of 2018 in the capacity of customer service, assisting Mary with the front end responsibilities. Along with making sure day-to-day operations run smoothly, her responsibilities include greeting customers, logistics, scheduling deliveries, and managing customer files. Caroline recently moved back to the Utica area after living in several locations, such as Baltimore, St. Thomas, Puerto Rico, New Jersey and Florida, to be closer to her family, especially her two young granddaughters. In her free time, she enjoys being outdoors and spending time with her friends and family. 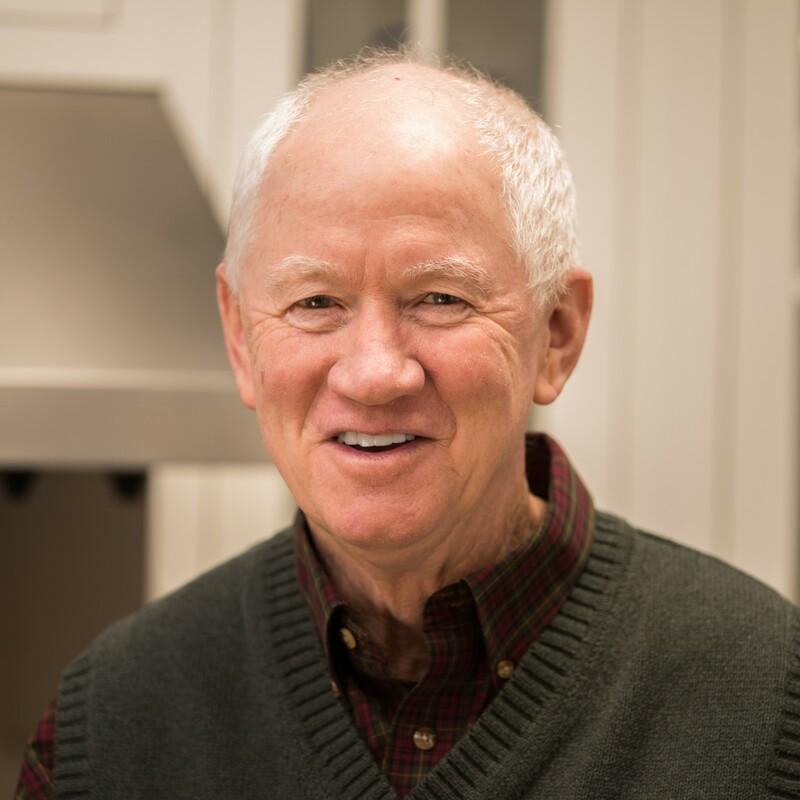 Kevin Fahy has been with the company since 1970, after graduating from Kent State University with a Bachelor degree in Business Administration. Originally his father’s company, Kevin took ownership in the early 1990s. Now, Kevin has proudly passed on the business to his son-in-law, Bob Ryan. Kevin is still involved with the company, helping his customers create the kitchen or bath of their dreams. He enjoys being able to work one-on-one with his customers, to ensure they get the very best solution for their budget. A life-long resident of Sauquoit, Kevin and his wife Clare, a retired schoolteacher, have three grown children and several grandchildren. Kevin is actively involved in his community, serving on the Town of Paris Board as well as participating in the local Optimist Club. 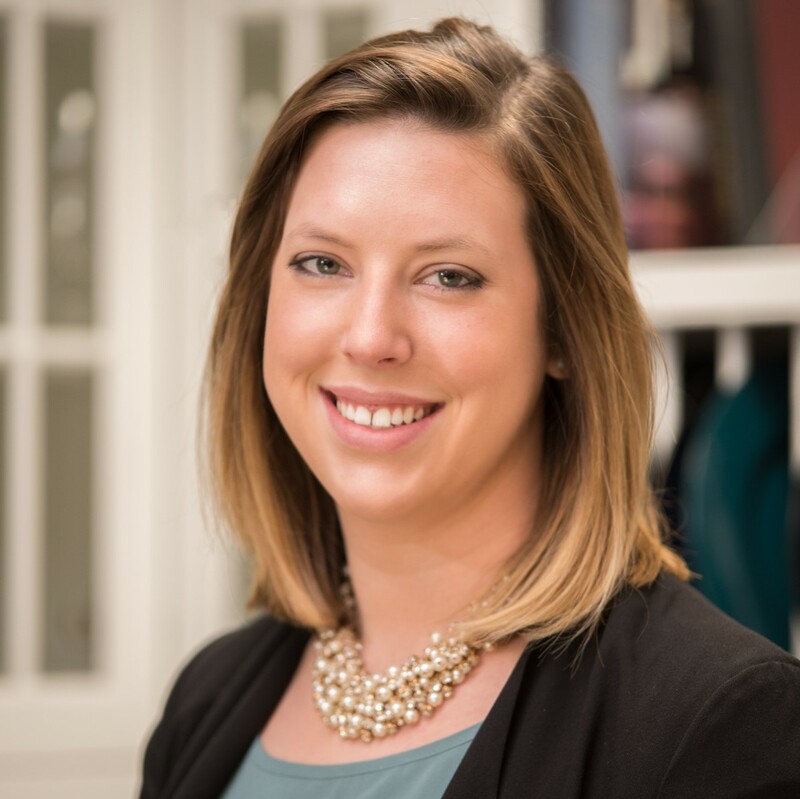 As a kitchen and bath design assistant at Fahy Kitchens, Kayla works directly with the designers on projects, and enjoys helping their customers find the right solutions for their unique spaces. 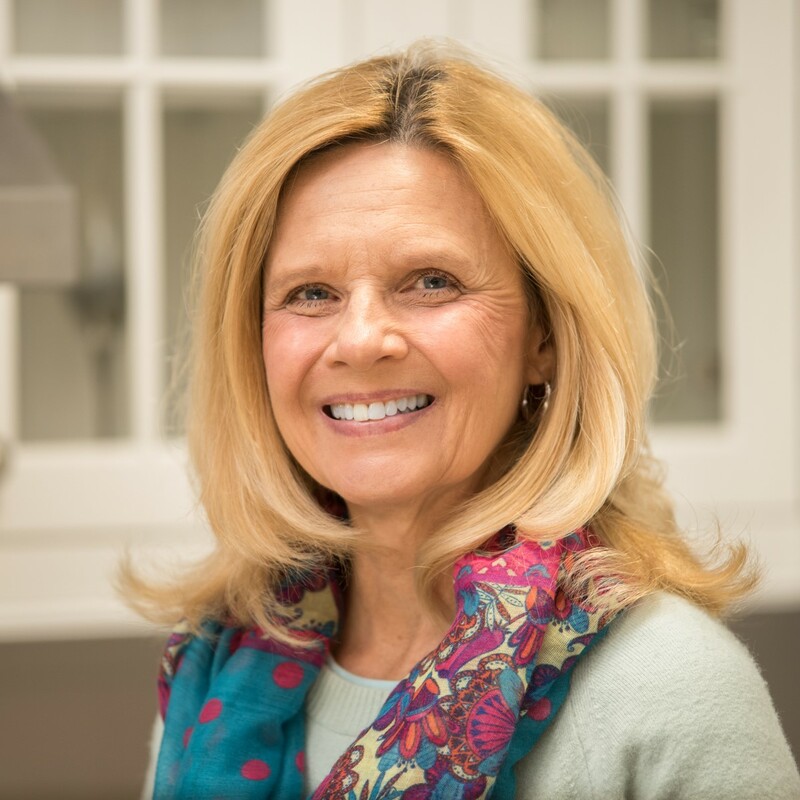 She obtained her Bachelor of Fine Arts degree in Interior Design from Cazenovia College in 2009, and was fortunate to begin working with Fahy Kitchens upon graduation. Kayla is grateful for the opportunity to work locally – a lifelong resident of the Mohawk Valley, it was a priority for her to stay close to family and friends. Outside of work, Kayla, her husband, Nate, and their son Braeden enjoy spending time with family and friends, exercising, traveling and spending time outdoors. They are also very active with their two rescue dogs, and are advocates for adopting shelter animals. The Hughes’ make their home in Marcy. 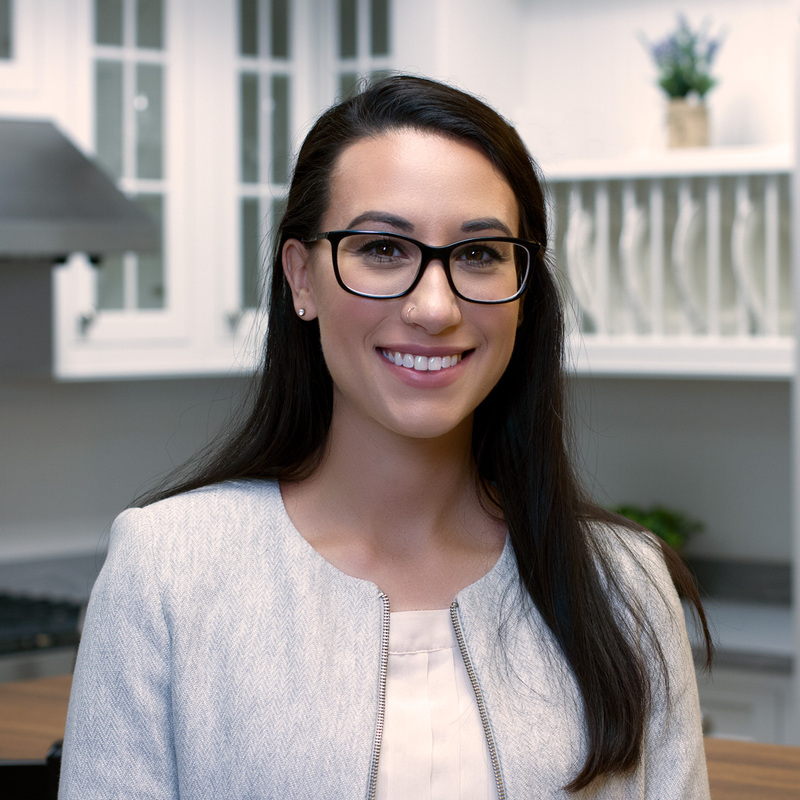 Maria joined the Fahy Kitchens team after receiving a Bachelor of Fine Arts degree in Interior Design from Buffalo State. 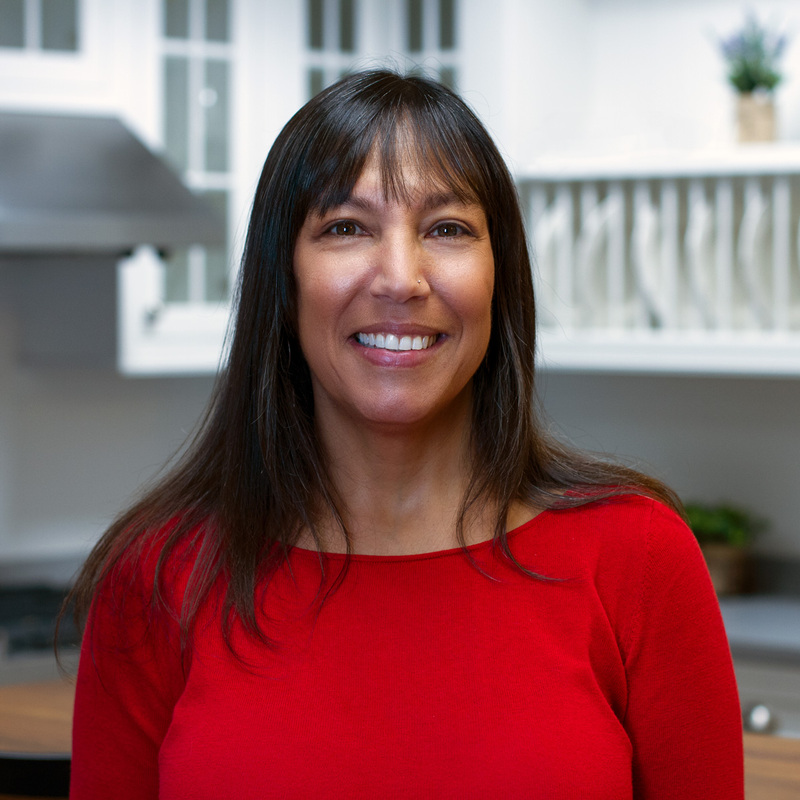 As a kitchen and bath designer, Maria enjoys working with customers on projects to help them find the best solutions for their individual needs. Outside of work Maria enjoys spending time with friends and family. Maria is happy to be back in the Utica area, and enjoys activities such as visiting the Adirondacks, hiking, and walking her dog, Greyson. 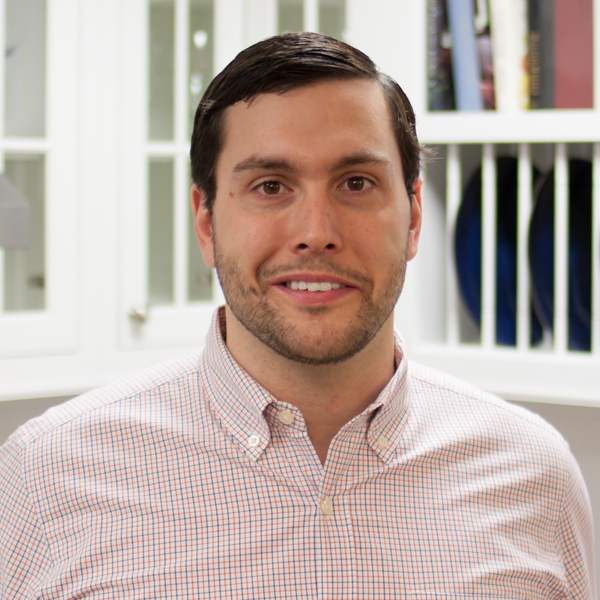 Dan specializes as the showroom manager, as well as sales and design at Fahy Kitchens. He is responsible for the smooth operation of the showroom, and leading his sales team to better the experience for our customers. Upon graduating in 2004 from New Hartford High School, he attended Hobart College, where he obtained his Bachelor’s Degree in Anthropology and American Studies in 2008. While at Hobart, he played Division I lacrosse and football. Dan appreciates the opportunity to develop a career in the Mohawk Valley. At Fahy Kitchens, he brings energy, enthusiasm, and ideas to your project – from selection to installation. Dan is a member of the Home Builders and Remodelers Association. In his free time, he enjoys spending time with his wife Emily, and their two dogs, Canyon & Edgar. 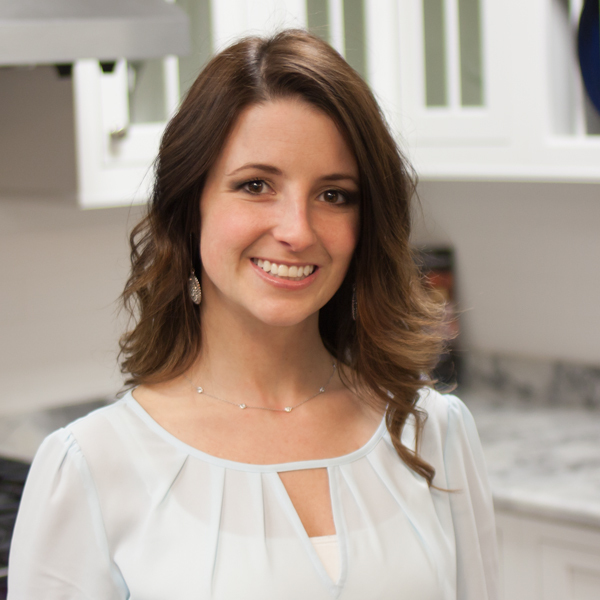 Kate Stalker joined the Fahy Kitchens team upon graduating from Cazenovia College in 2013, with a Bachelor of Fine Arts degree in Interior Design. As a kitchen and bath design assistant, Kate enjoys working with the designers to assist in project renderings, color and finish selections and using her creativity and knowledge of aesthetics and design. As a resident of Whitesboro NY, Kate and her husband Allen are very fortunate to live and work locally, staying close to their families and hometowns. Outside of Fahy Kitchens, Kate enjoys volunteering and supporting various organizations within the CNY community. Kate and her husband spend much of their time outdoors. They enjoy traveling, hiking, snowmobiling, boating, and love being in the company of their puppy, Milo. Carol is the Human Resource and Financial Manager at Fahy Kitchens, but has served in different capacities throughout her 18 years of employment with us. She is responsible for the day-to-day business and financial aspects of the company. Her duties include invoicing, accounting and making it possible for all others to function efficiently. Carol was a devoted stay-at-home mom for several years, before deciding to return to work outside the home once her children entered high school. She enjoys helping everyone with their needs – from her colleagues to the Fahy Kitchens clientele. A lifelong resident of the Mohawk Valley, Carol and her husband Don, have four grown sons. Outside of work, Carol enjoys walking, exercising, traveling and most importantly, spending time with her family and grandchildren.